Welcome to the Owen Sound Skating Club, A proud part of our community since 1939! 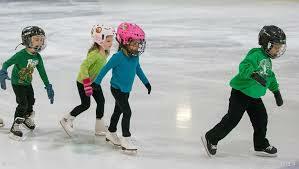 We strive to provide top quality learn-to-skate, power skating and figure skating programs for skaters of all ages throughout Owen Sound and Grey-Bruce. As a Skate Canada member organization, we offer Canada's nationally regulated CANSkate, POWERSkate and STARSkate programs, delivered by a staff of professional, NCCP trained coaches. We are a non-profit organization and as such rely on the contribution of our volunteers to operate the Club. Our volunteer Board of Directors and committee chairs work tirelessly to provide our members will a skating season full of fun, fitness, achievement and friendship. 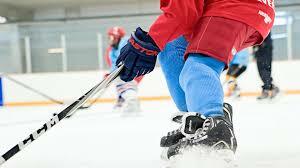 Join us - a pair of skates is all it takes! Summer Starskate - Now Open!